Among the assets belonging to the category Transport and Logistics there are always more boats, luxury yachts and nautical equipments in auction. Our platform currently offers more than fifty lots related to this growing sector. 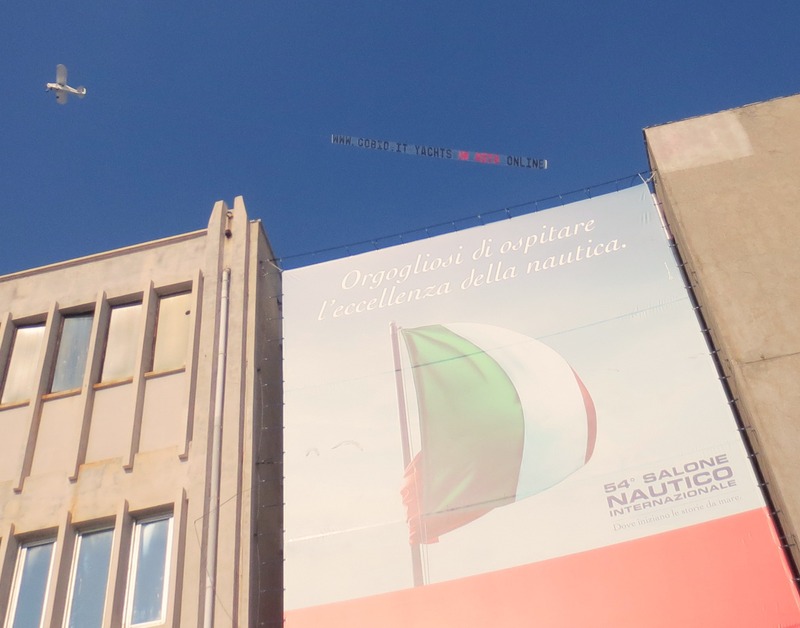 These days we are present at the Genoa International Boat Show also with our aerial advertising!